KJ Reynolds and Associates integrates a specialized approach blending art, technology, and science to create 3D Maps that assist our clients in telling their story. Our team members are trained and equipped to serve the Architectural, Engineering, and Construction Industries. Additionally, utilizing Leica Truview panoramic viewer gives you the ability to access and review data on any internet ready devices. 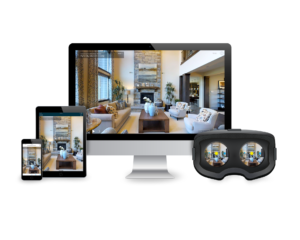 You can accurately measure distances, create markups, extract 3d coordinates, perform a site walkthrough, and share projects with team members around the globe. Capturing a spatially accurate representation of any space up to 9mm. CAD renderings used for As-built construction, Asset Management, or Site Survey. 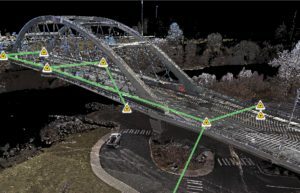 3D imaging is compatible with a wide variety of marketing platforms, social media, & Google Maps. What is the Leica Advantage? 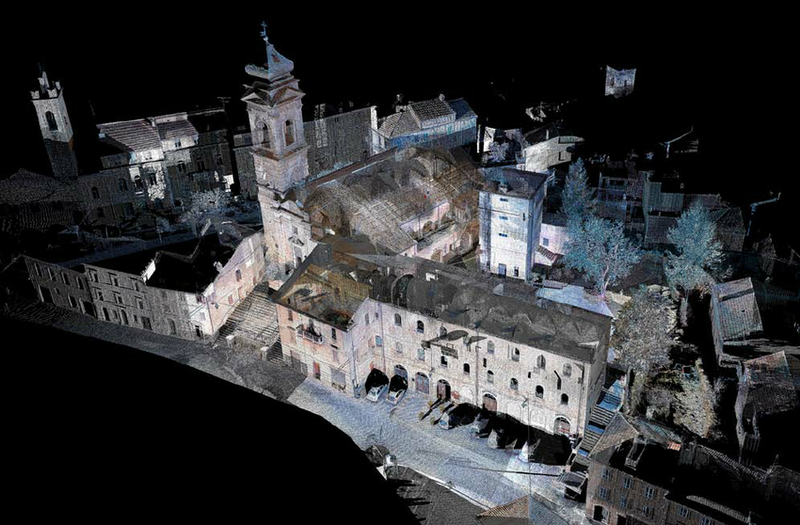 Besides the ability to render outdoor spaces, Leica systems specializes in dense point cloud renderings that are CAD ready post processing. This reduces the amount of time spent by Engineering teams on filling out a mesh or increasing the poly count of an OBJ file. Additionally, the scan range of a Leica camera is roughly 100ft, allowing you to cover more ground with less time spent on site.